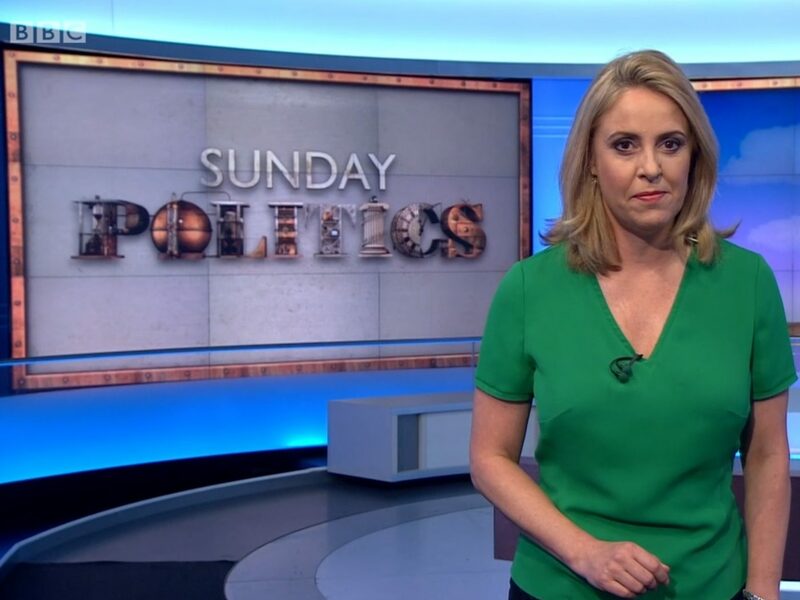 The BBC will stop broadcasting Sunday Politics in its current format after this month and will replace Daily Politics with a new programme called Politics Live in cuts to its political programming worth £1.9m. The changes have resulted in 23 roles being made redundant. Sunday Politics will now run as a half-hour programme for each of the nations and English regions and will air straight after The Andrew Marr show on Sunday morning (UPDATE 29/8/18: Marr moving to 10am). The show, which launched in January 2012, currently runs for an hour-and-a-quarter from 11am on Sundays. The BBC is also replacing its hour-long Daily Politics show with a new weekday programme called Politics Live, set to air from September. The programme will run to 45 minutes, except on Wednesdays when it will extend to an hour-and-forty-five-minutes to include coverage of Prime Minister’s Questions. Jo Coburn will present Politics Live for four days, with Andrew Neil taking over on Wednesdays. Daily Politics first aired in 2003. In other changes, BBC Parliament, will continue to broadcast live and replayed coverage of Parliament and the devolved parliaments and assemblies, but will not air when they are not sitting. The channel will also no longer make bespoke programmes. 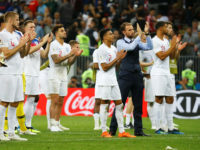 A new team will give better “digital and social coverage”, including podcasts, of politics and parliament for audiences “who are increasingly getting their news online”, said the BBC. The corporation said changes to its political and parliamentary programming would “improve its digital coverage, better serve its audiences and provide more value for money”. The BBC faces making up to £80m in cuts across the news department by 2021/22. Head of BBC Westminster Katy Searle said: “The way people get their news is changing, and the nature of politics is changing as well – this is why we’re boosting what we do digitally to bring trusted political information to people, wherever they’re getting their news. Neil stepped down as presenter of Sunday Politics in September last year. The role was taken over by Sarah Smith (pictured), who is set to continue at the BBC as its Scotland editor.